If you live in Shevington, Wigan and are looking into converting your loft space into a habitable room Rafter Loft Conversions can execute your loft conversions with absolutely no issues, we can transform your empty loft space into a versatile comfortable living space in a matter of weeks leaving you to inject your own personal taste. 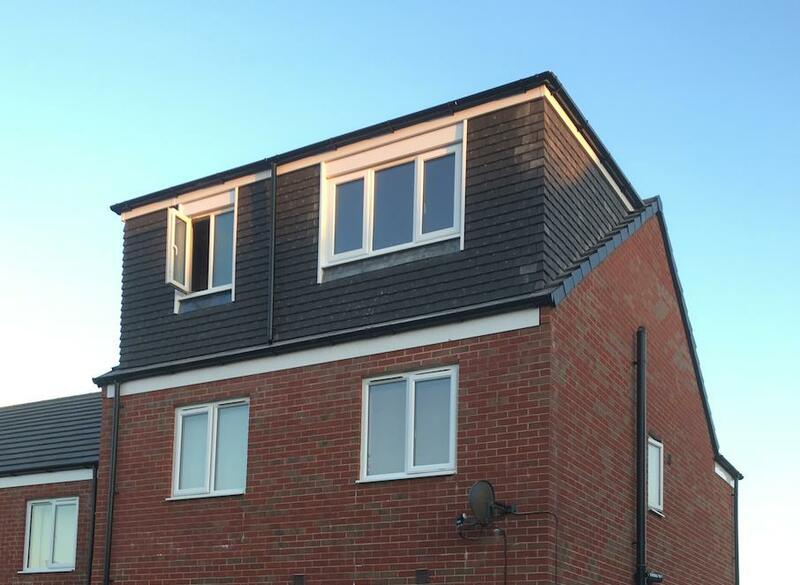 Rafter Loft Conversions strive to deliver you the very best service, we provide the whole package from Plans, Calculations, Building control, Planning applications if required, Plastering, Plumbing and Electrics with minimum disruption. 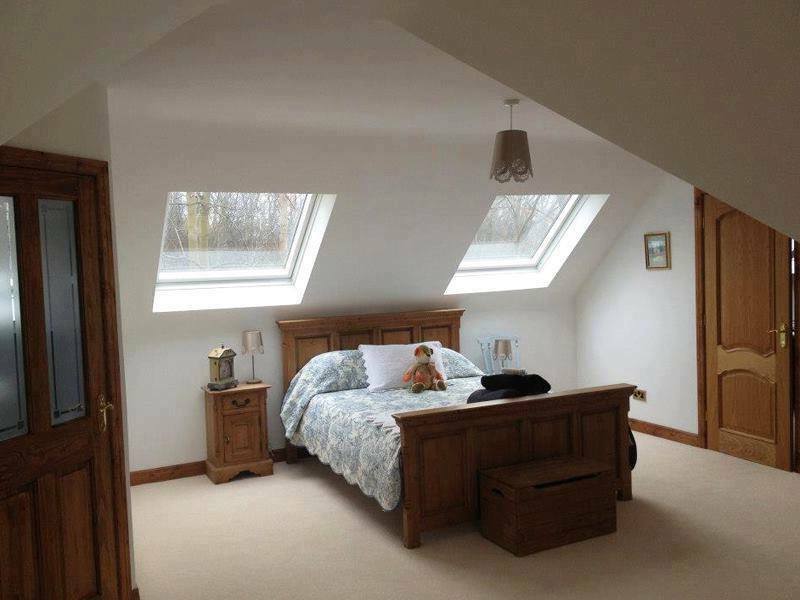 With having vast experience of over 15 years in the construction and design of loft conversions.